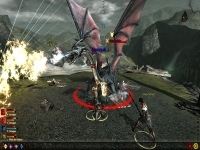 Dragon Age 2 - Unterstützte Software - PlayOnLinux - Run your Windows applications on Linux easily! 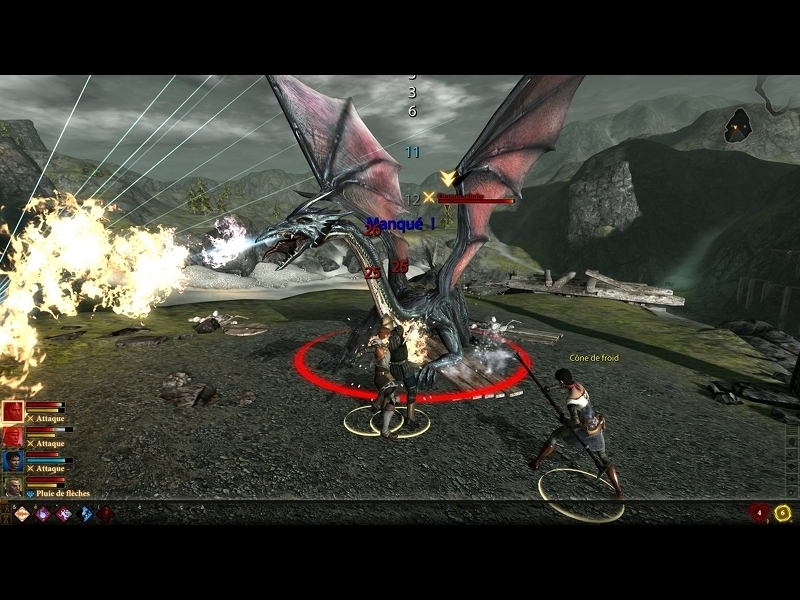 Dragon Age II tells the story of Hawke, a survivor of the Darkspawn horde's destruction of Lothering who rises to become the Champion of Kirkwall. Using a framed story format, Varric, one of Hawke's companions, tells Hawke's story to Cassandra Pentaghast, a Chantry Seeker; "decisions" made in the game by the player determine more than a decade of history that changes the world of Thedas forever. TITLE_CONFIG="Dragon Age 2 - Configutation"
POL_SetupWindow_presentation "$TITLE" "Bioware" "http://dragonage.bioware.com/da2" "GNU_Raziel" "$PREFIX"
POL_SetupWindow_message "$(eval_gettext 'If the setup request DirectX installation, answer no.')" "$TITLE"
POL_SetupWindow_check_cdrom "data/Dragon Age 2 Uninstaller.exe"
POL_Shortcut "steam.exe" "$TITLE" "$TITLE.png" "steam://rungameid/901633"
POL_Shortcut "DragonAge2.exe" "$TITLE" "$TITLE.png" ""
POL_Shortcut "DragonAge2Config.exe" "$TITLE_CONFIG" "$TITLE_CONFIG.png" ""
POL_SetupWindow_message "$(eval_gettext "$TITLE_CONFIG will be started\nClose it after your hardware's detection.")" "$TITLE"
cat "DragonAge.ini.save" | sed s/"SoundDisabled=1"/"SoundDisabled=0"/g > "DragonAge.ini"